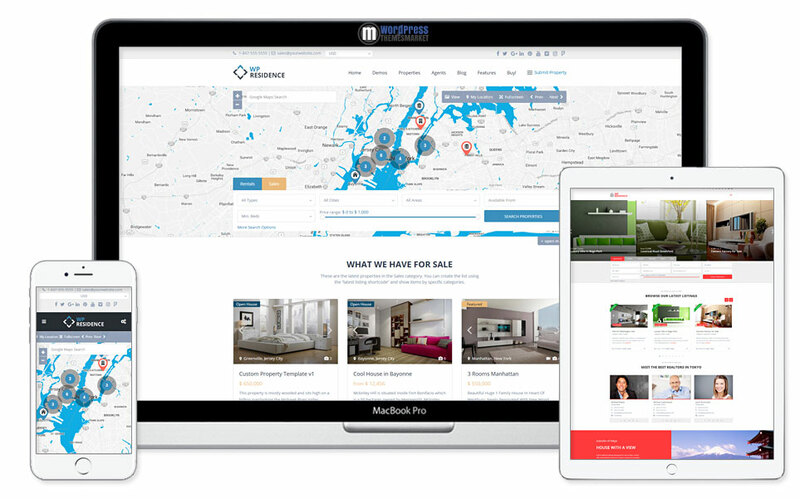 WP Residence is a modern and simple, minimal and clean, fresh and stunning Residence Real Estate WordPress Theme that was designed for independent agents and agencies. 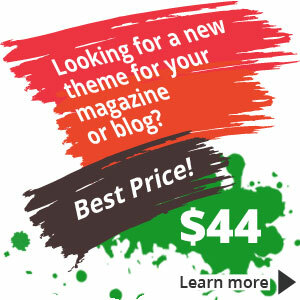 With this WordPress theme you are able to allow users to submit their properties for free, for a fee or based on a subscription. This theme comes with tons of features like 11+ pre-built unique homepage demos, easy one click demo installation, customizable advanced search, design your own property template, page template, various header options and so much more!